An infrared camera is a valuable tool or an expensive toy. 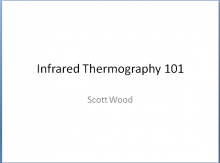 If you have a thermal camera, you have made a valuable investment in your company, the challenge is to teach the people working on the jobs to properly use the camera and to avoid common pitfalls and traps. If you have not purchased a camera yet, learn why you should have one, find out the risks and benefits and learn what to look for when purchasing. 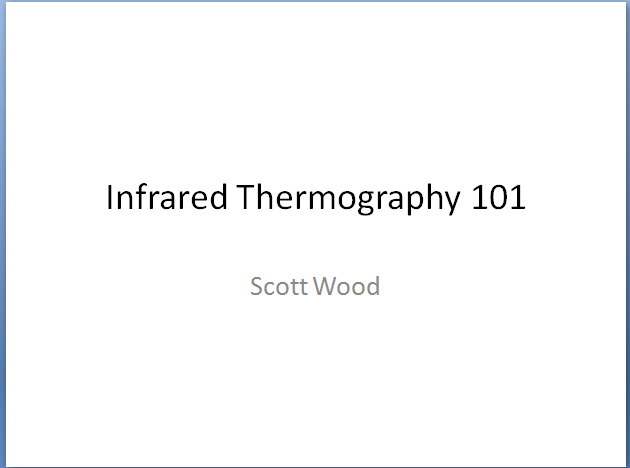 Bill has been a pioneer in implementing Thermography in the restoration industry and is a sought after national speaker on the subject. Lean how you can use your camera to get more work, minimize risk and more efficiently and effectively complete jobs.